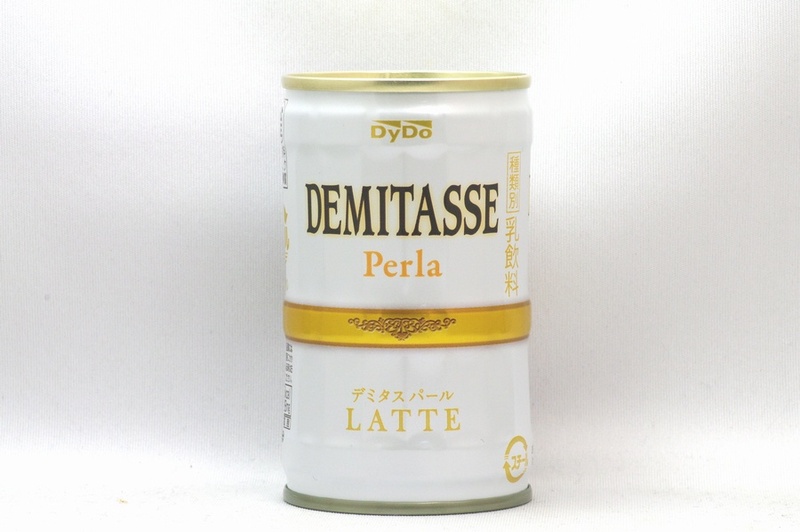 Served by fine coffee & milk decency, you have the sensible indulgence. 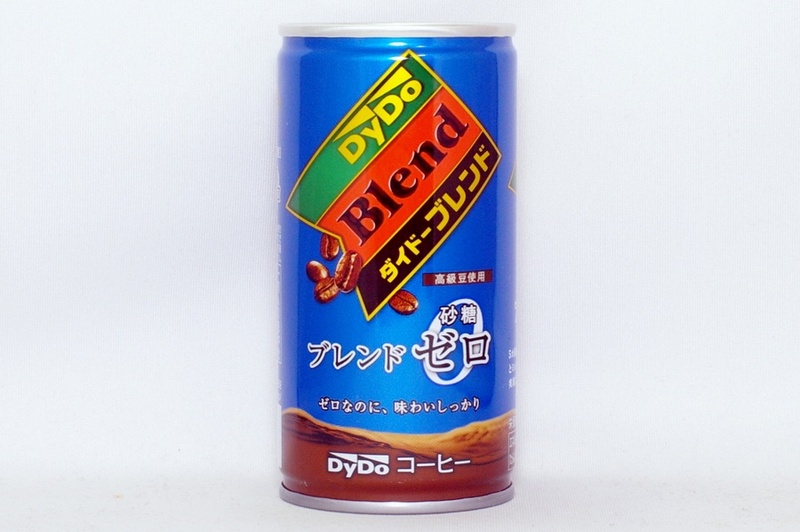 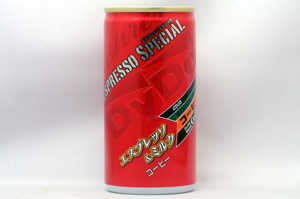 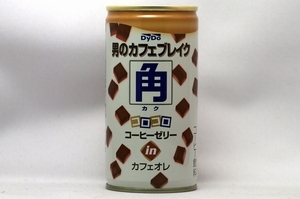 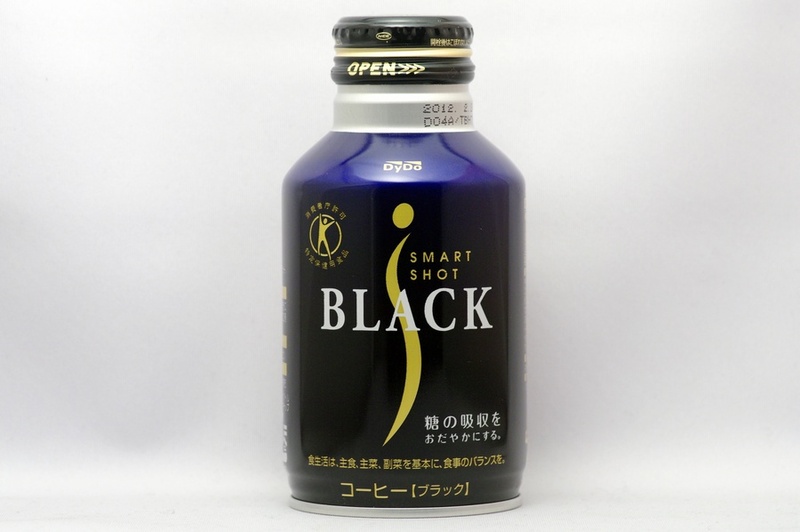 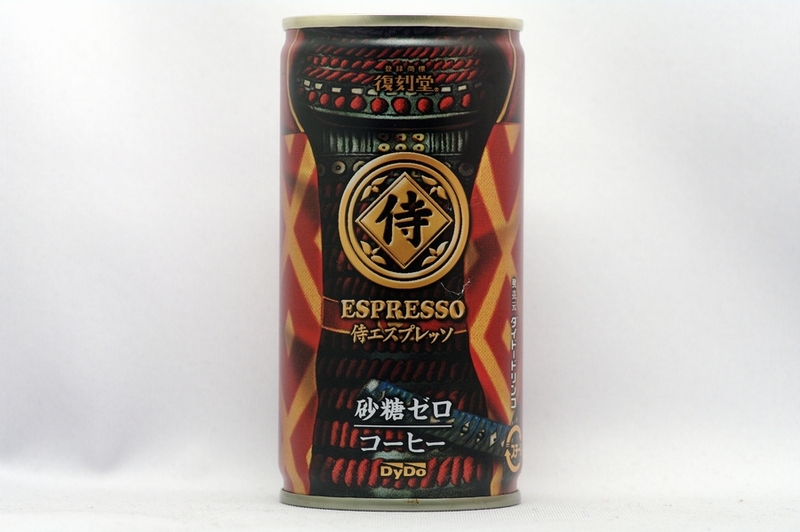 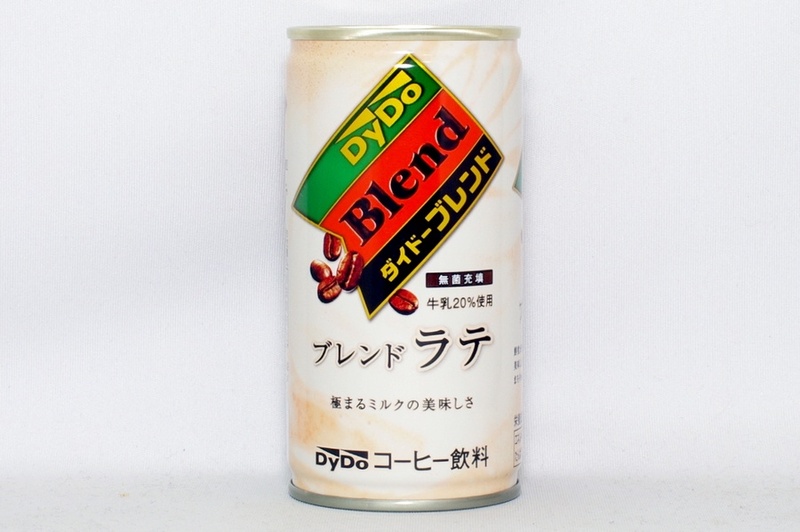 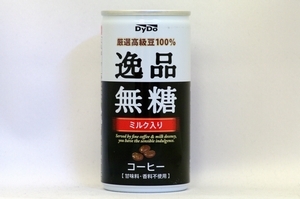 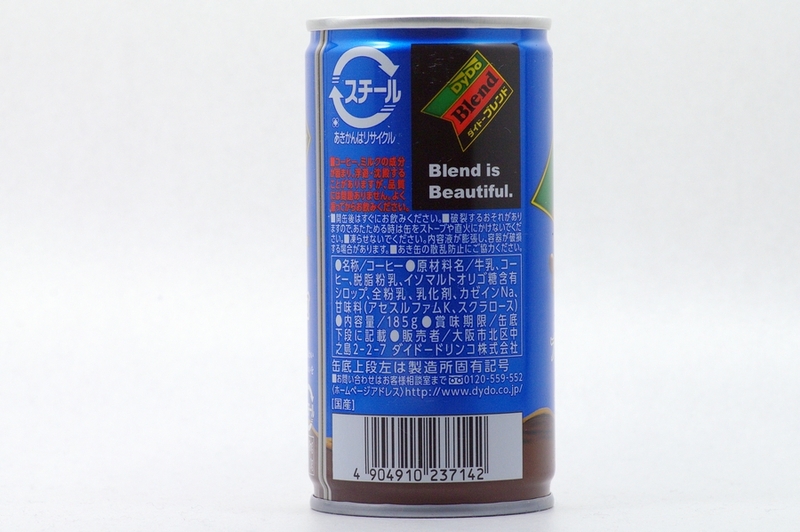 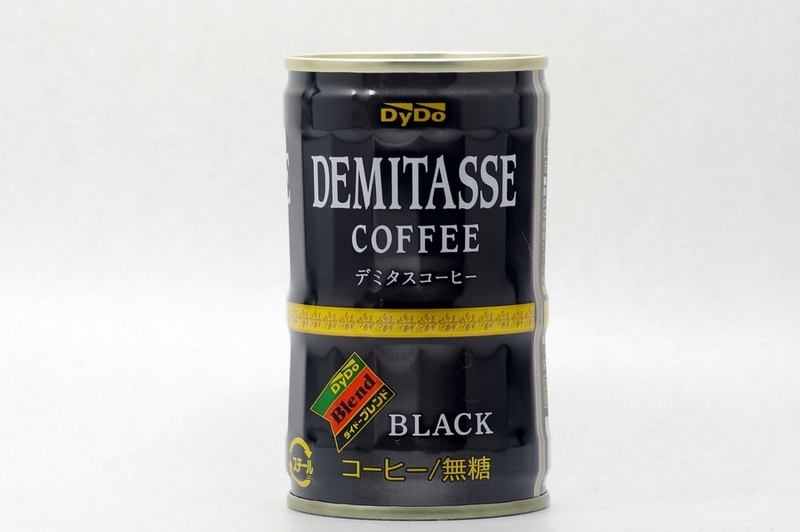 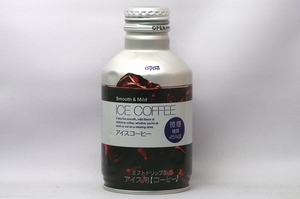 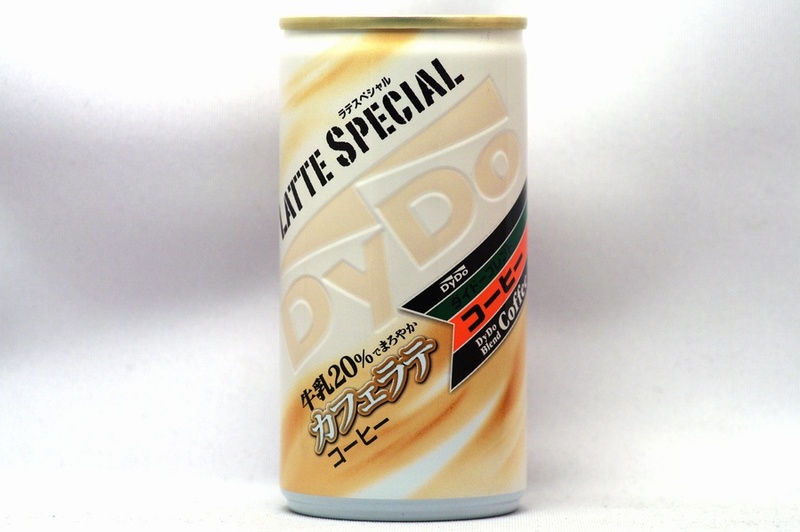 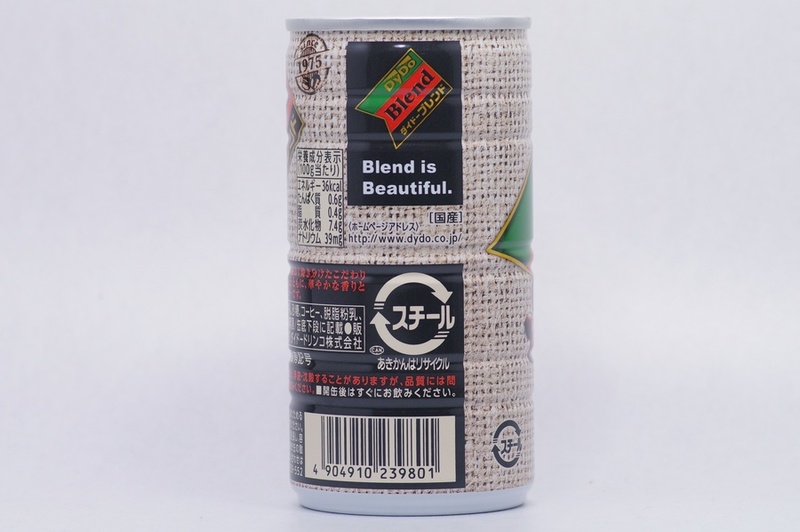 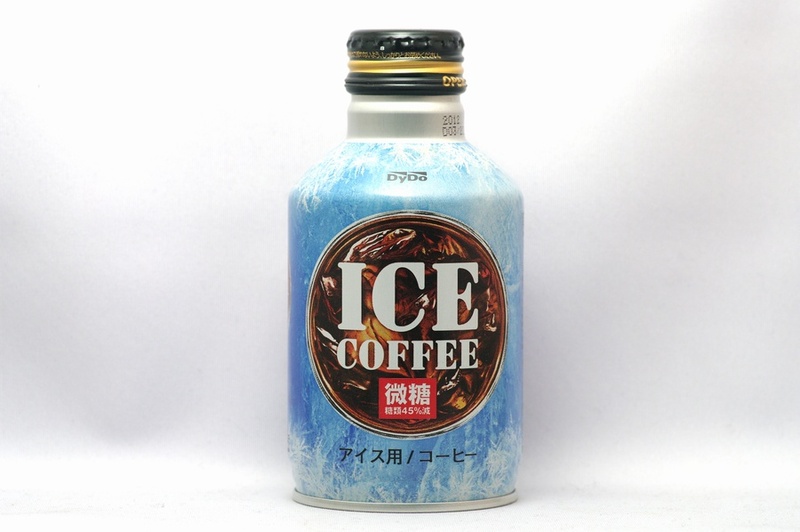 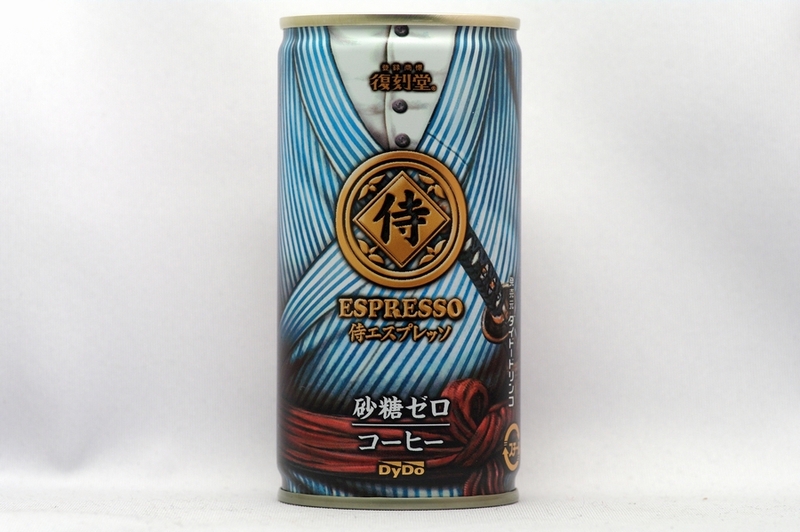 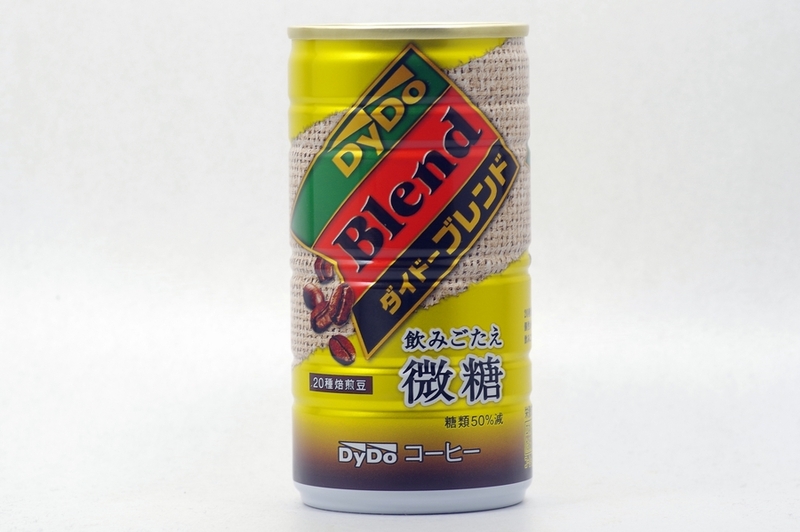 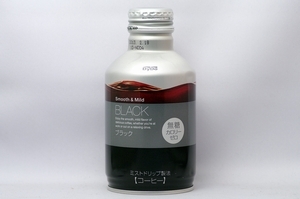 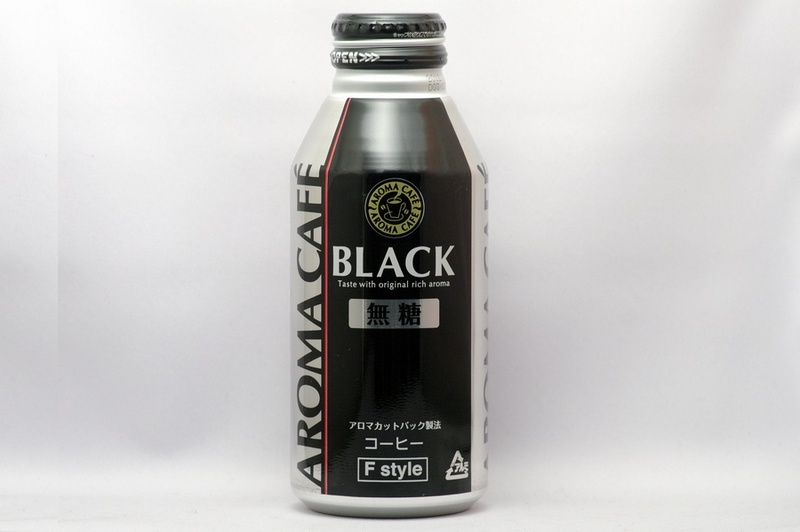 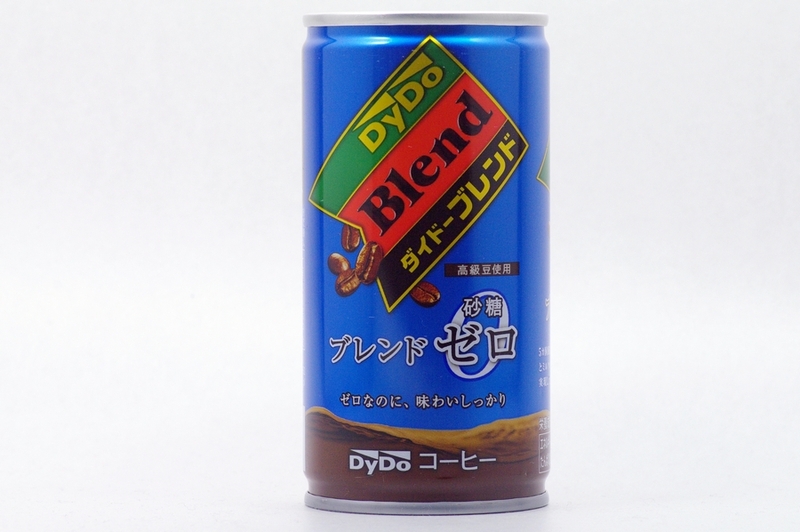 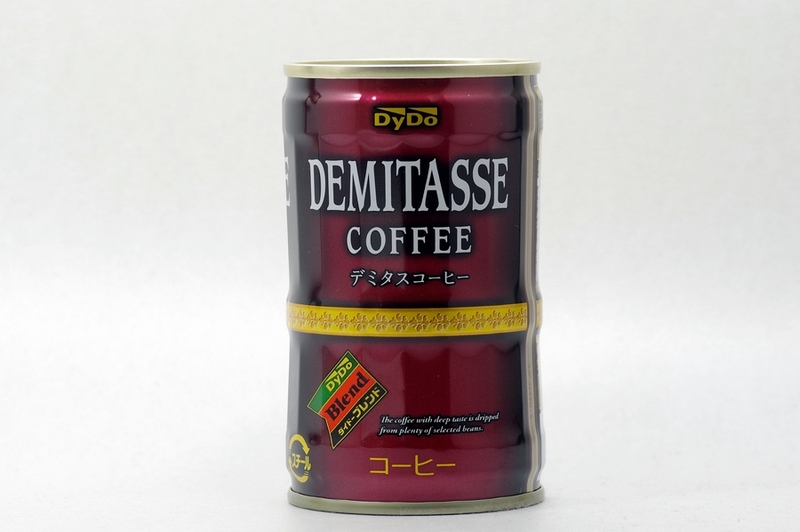 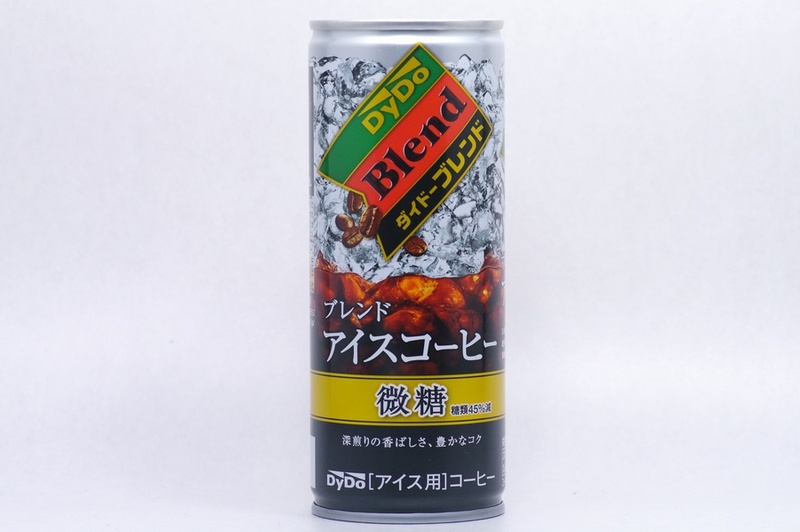 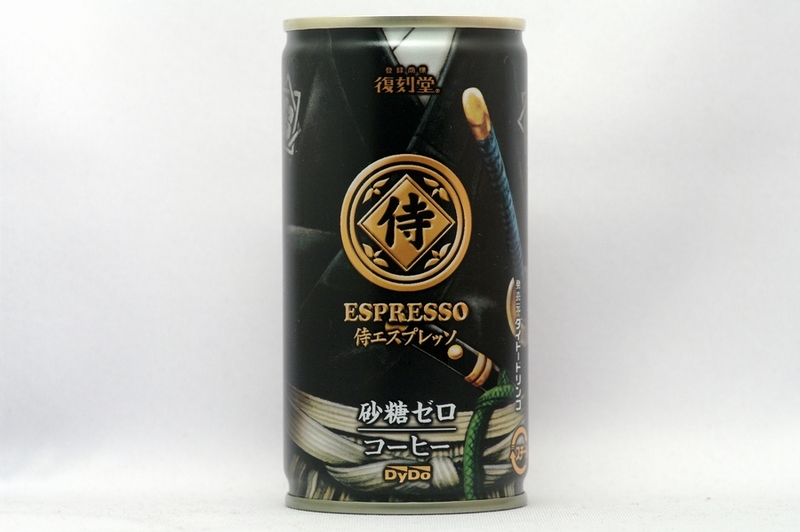 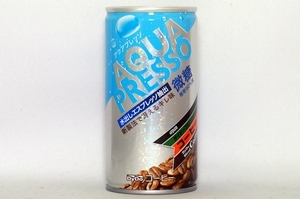 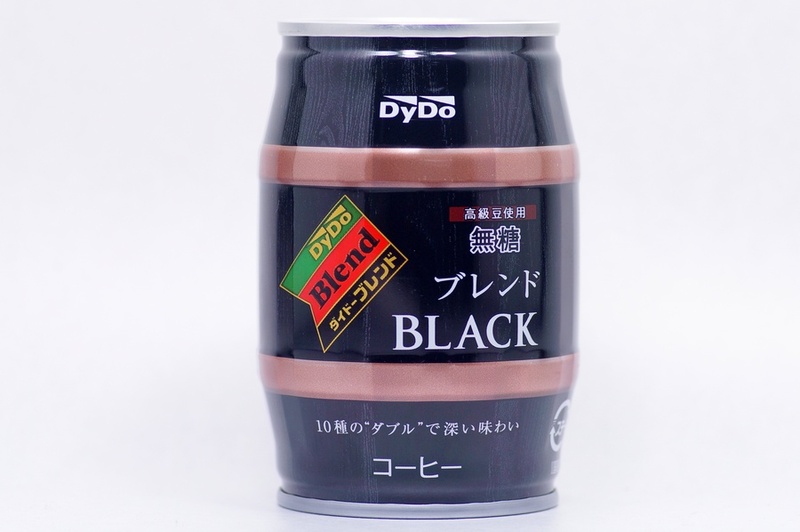 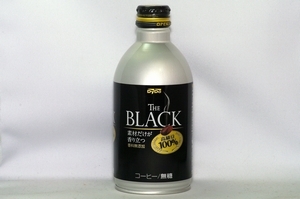 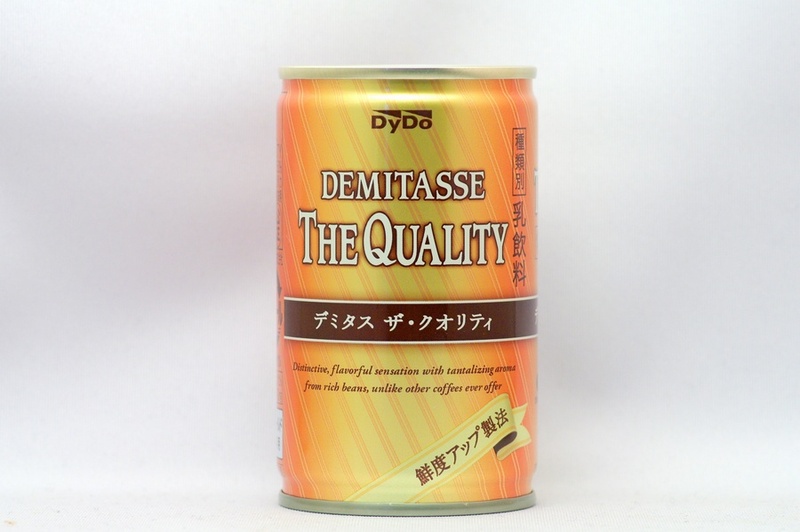 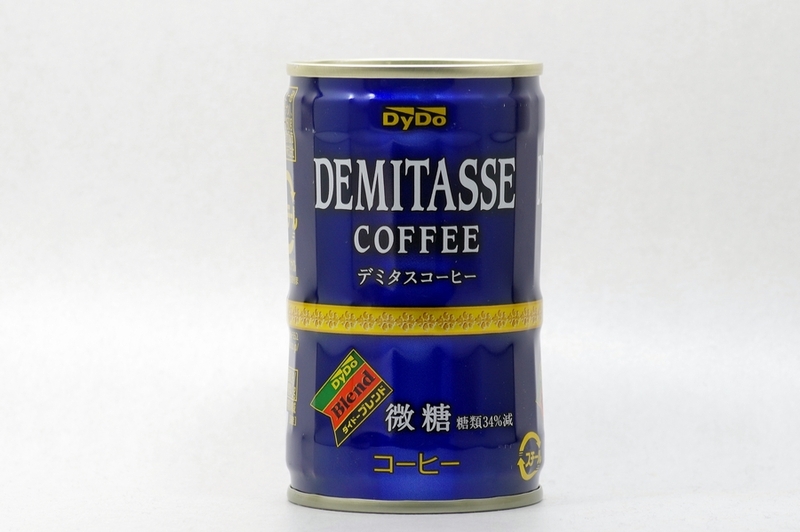 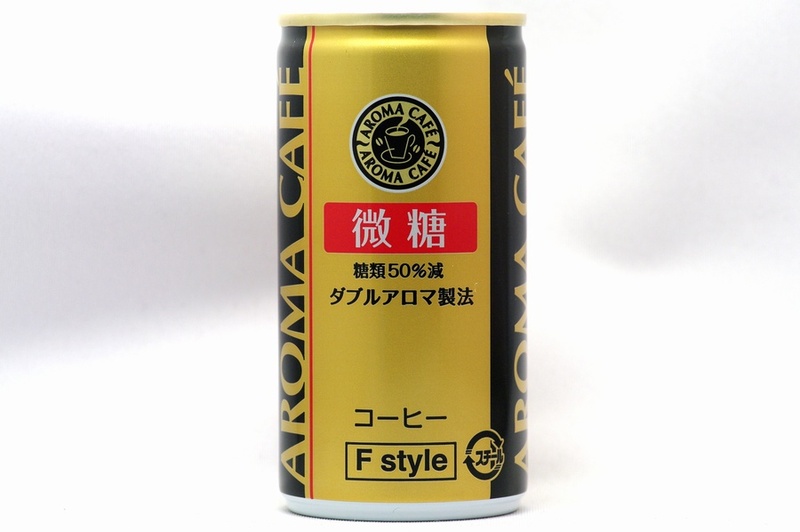 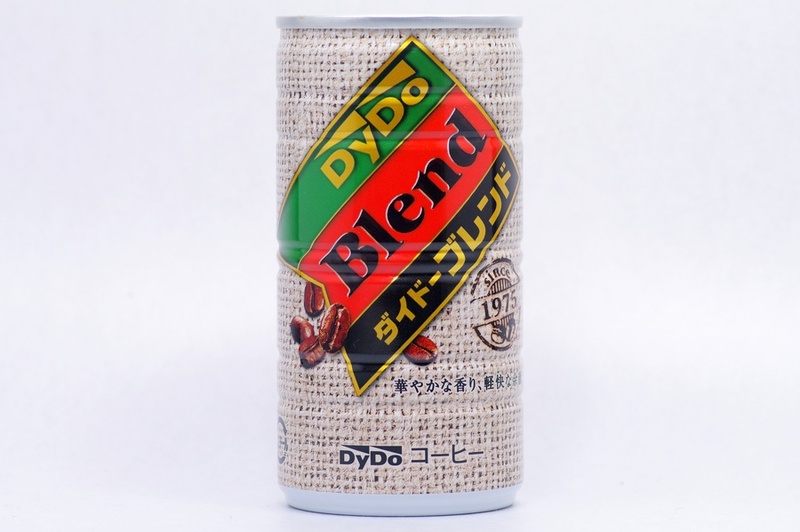 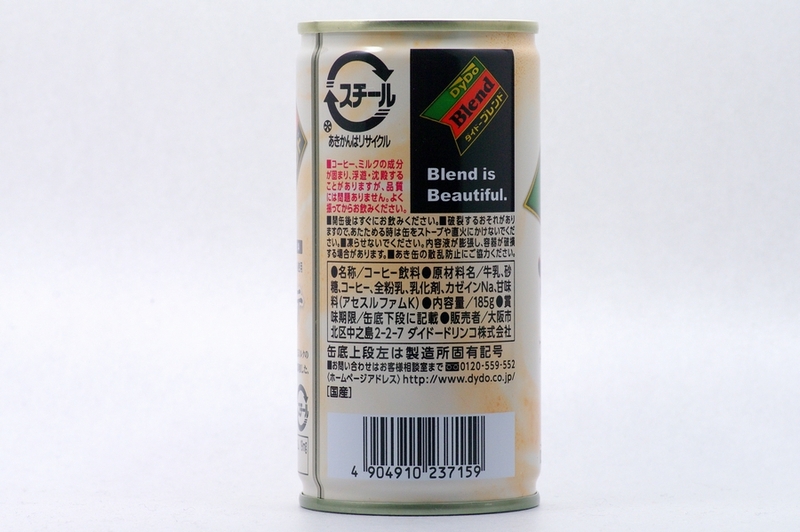 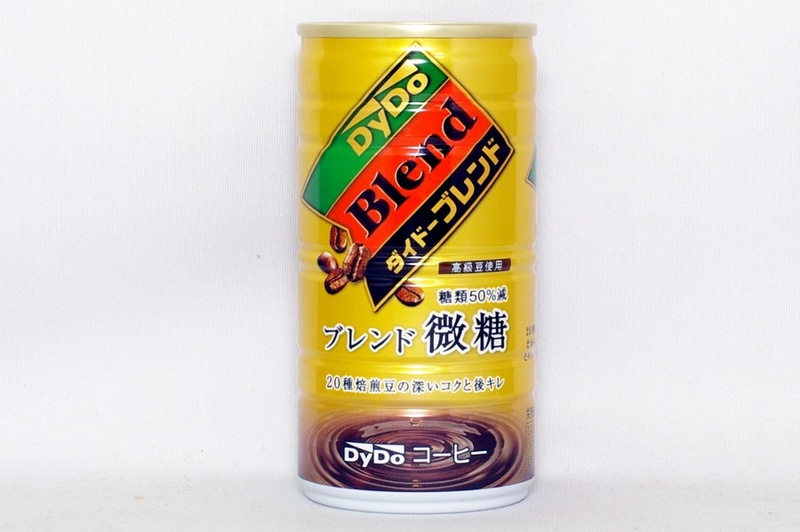 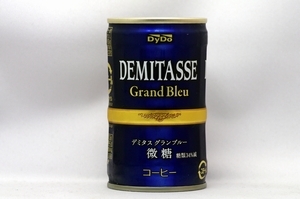 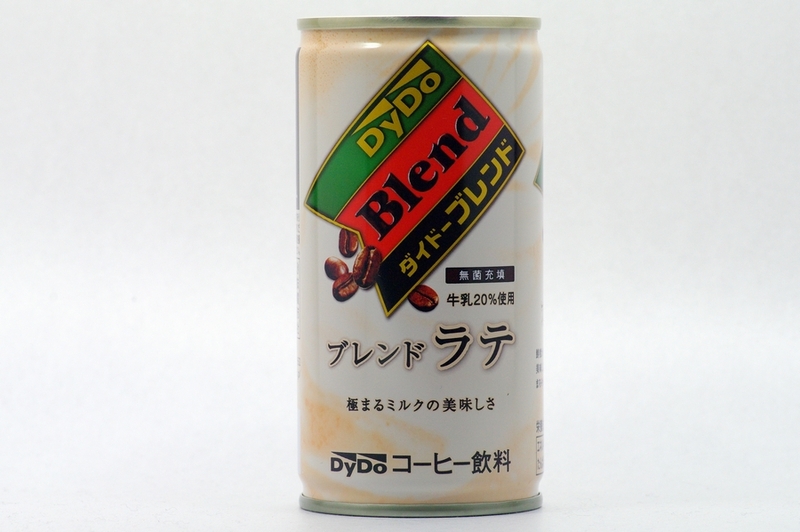 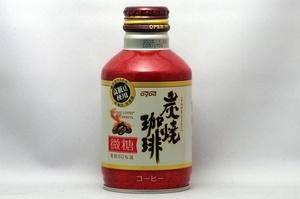 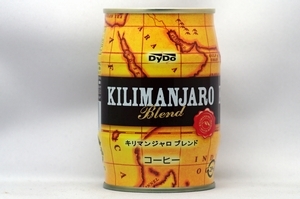 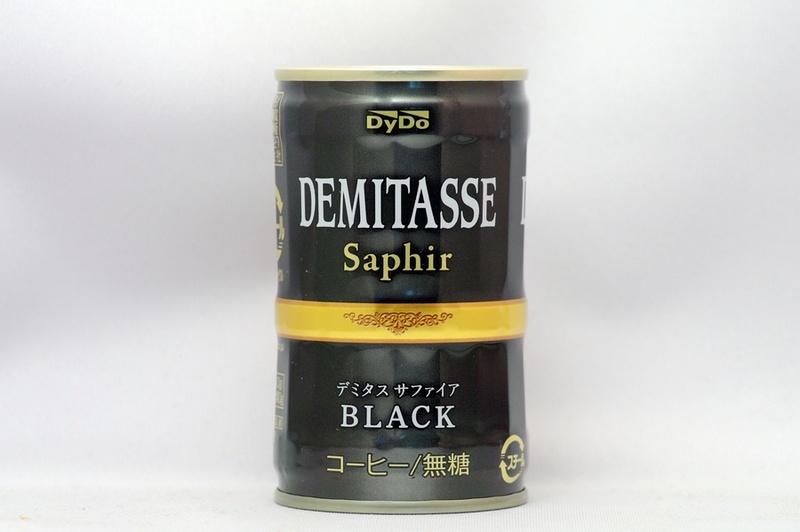 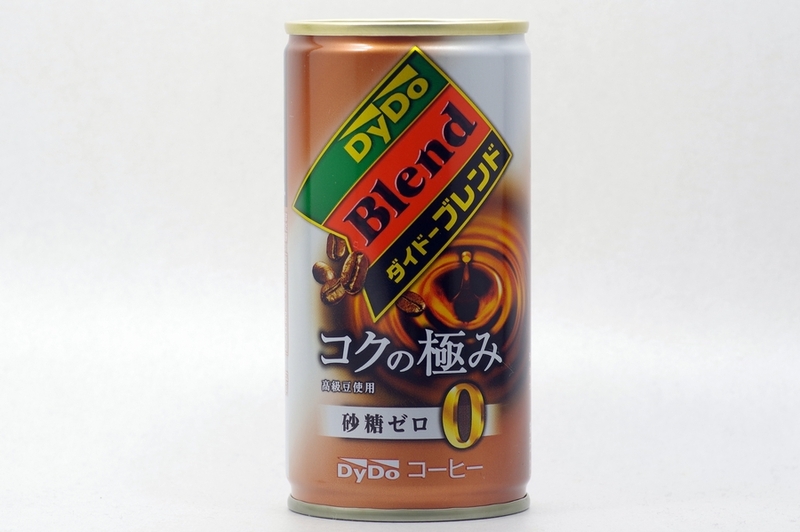 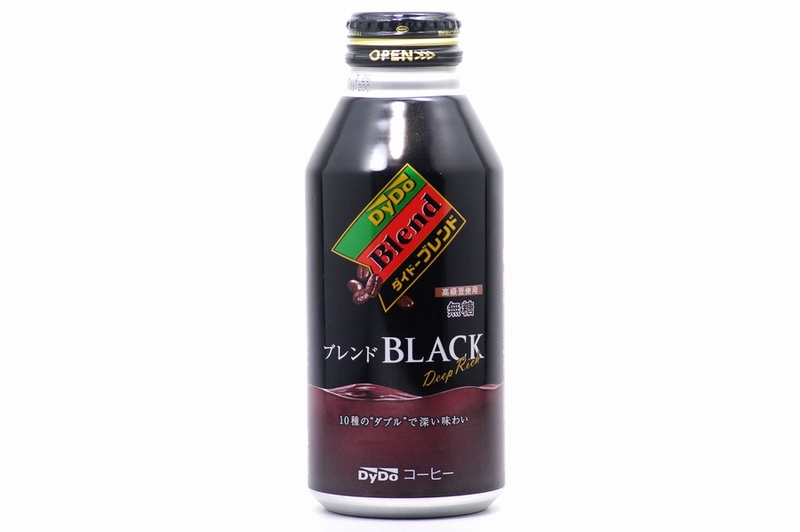 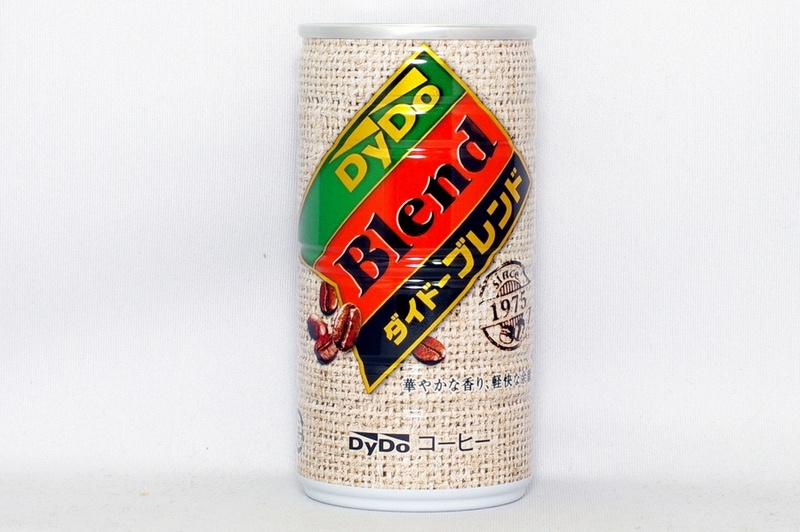 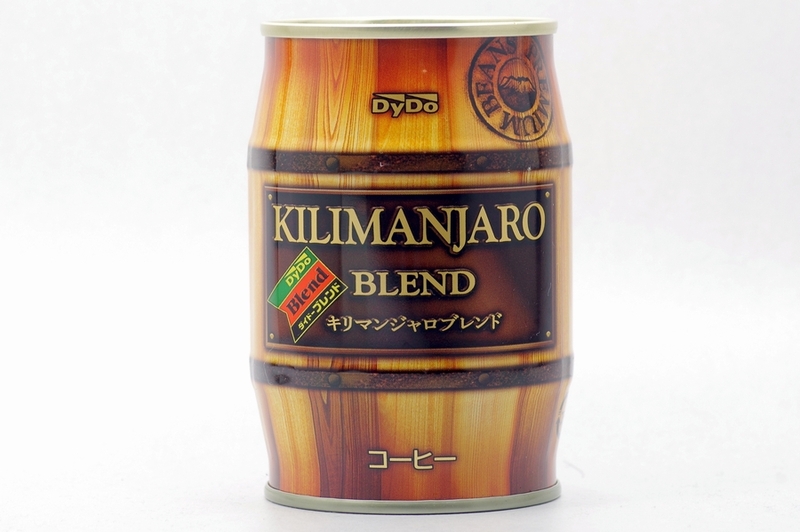 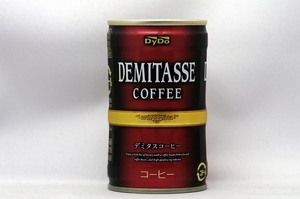 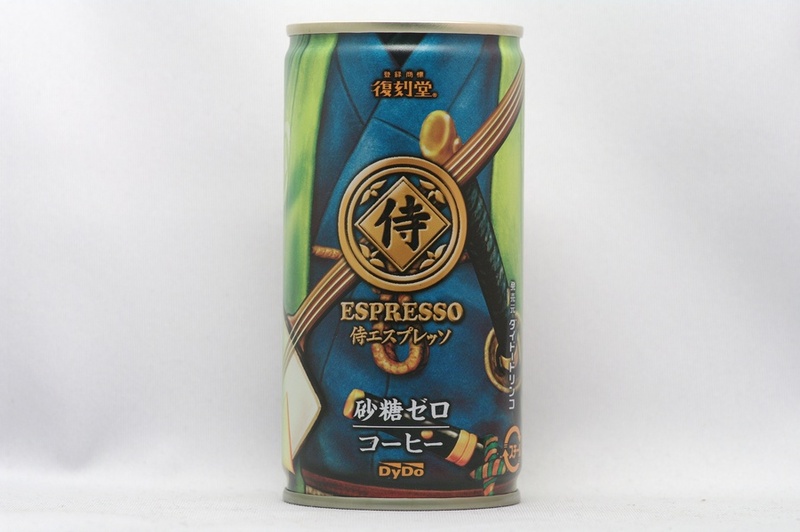 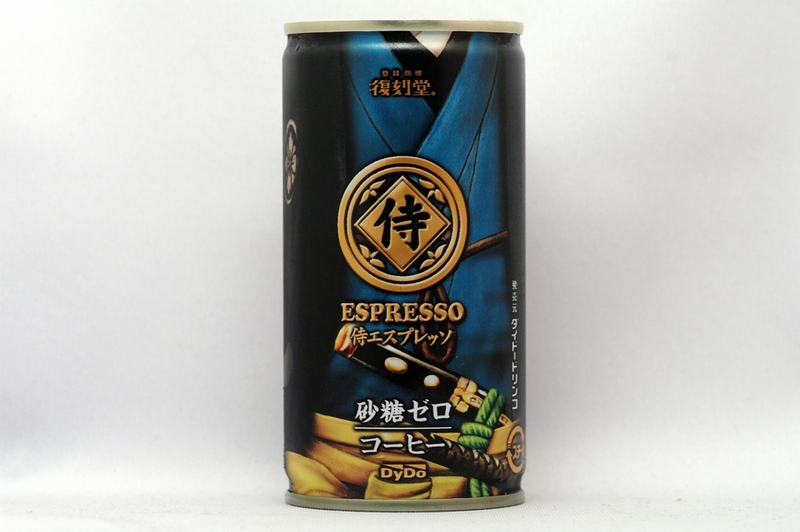 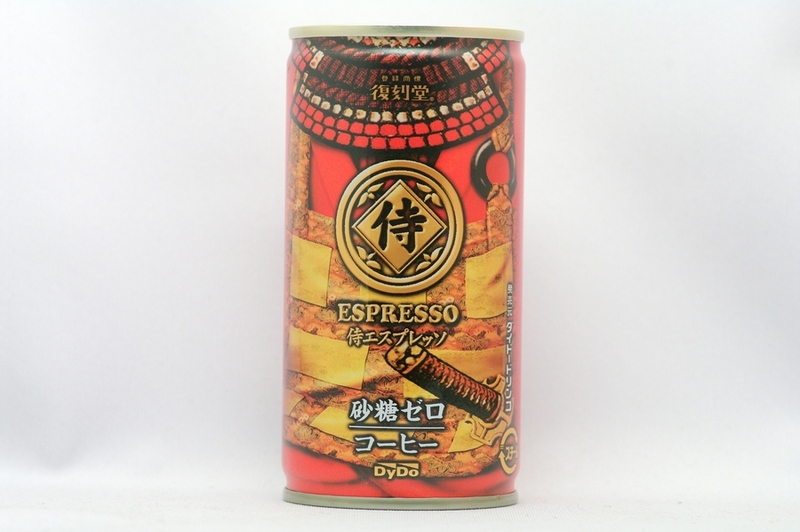 “SUMIYAKI COFFEE” IS VERY FLAVORFUL. 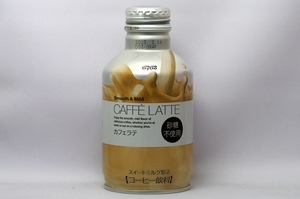 Enjoy a little bit of luxury with a coffee made from selected coffee beans and high quality ingredients. 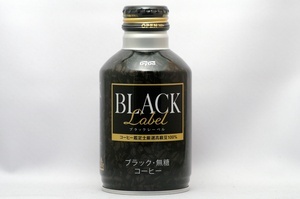 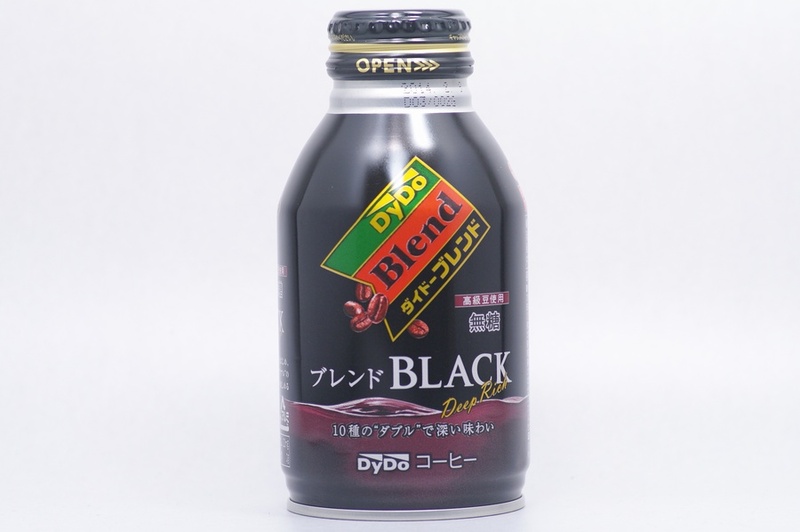 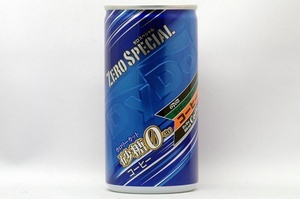 Enjoy the smooth, mild flavor of delicious coffee, whether you're at work or out on a relaxing drive. 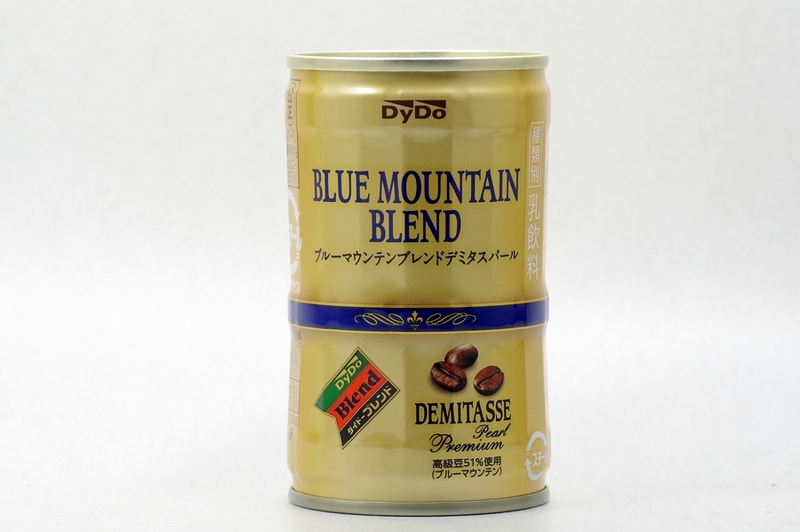 The coffee with deep taste is dripped from plenty of selected beans. 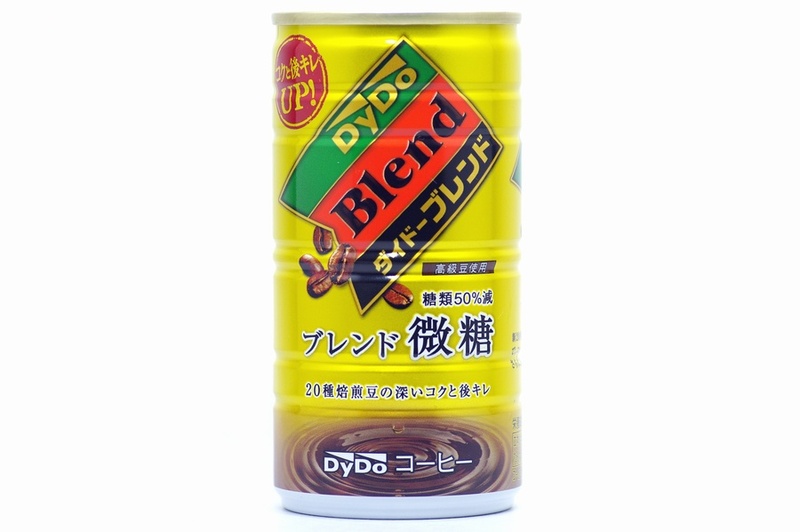 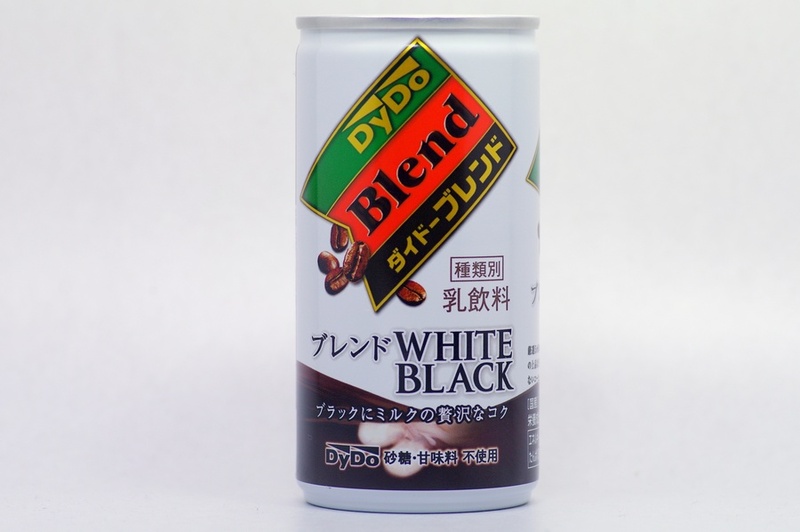 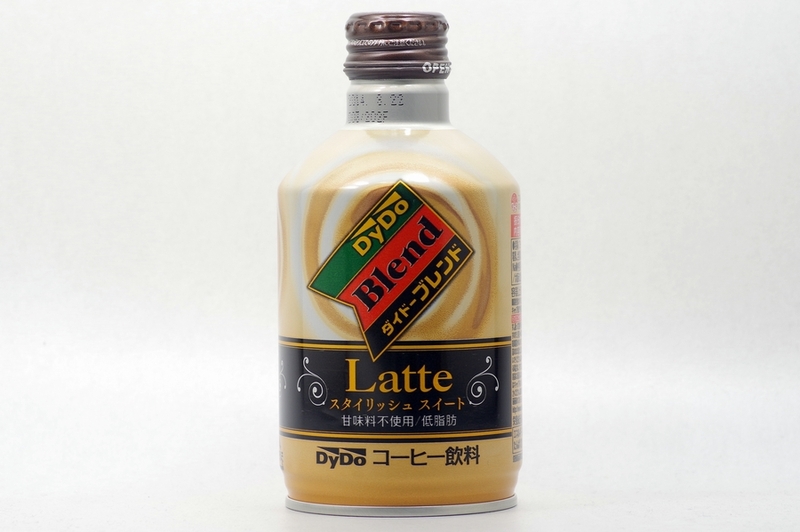 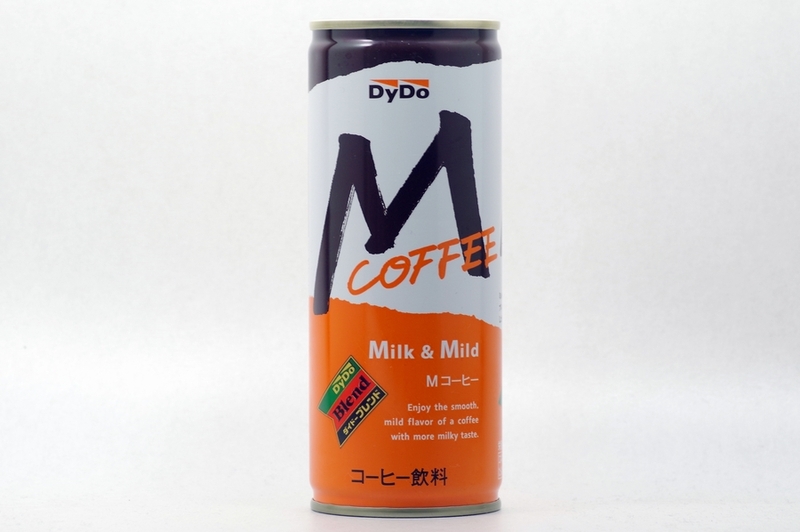 Enjoy the smooth, mild flavor of a coffee with more milky taste.